Most people think of Roku as a hardware company that makes streaming boxes, dongles and TVs. But it turns out that Roku's most exciting business is advertising. In its first-ever earnings report after going public in September, Roku was propelled by booming ad sales. Roku sells ads that show up on its customers' TV screens. Roku (ROKU)surged 48% on Thursday. Roku's sales from ads and licensing agreements with content providers more than doubled from last year to $57.5 million. That part of the business now makes up nearly half of Roku's total sales after accounting for just 27% of revenue last year. CEO Anthony Wood noted that the company was "becoming a large ad platform" on a call with investors Wednesday. Hardware remains important to the company -- it needs new users to bolster ad revenue. Roku reported a 48% increase in active users from last year. 16.7 million people now have Roku accounts, making it the most popular streaming device in the country. Roku TVs, which are made by TCL, were the company's fastest source of those new accounts. But revenue from its hardware business slowed to less than 4%. 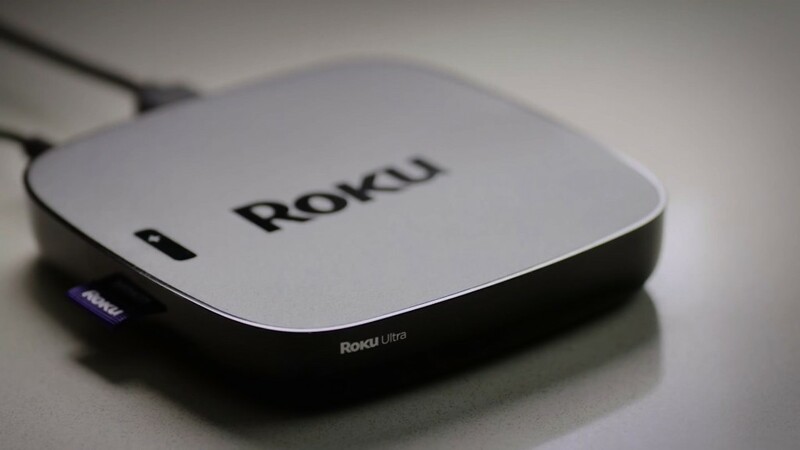 That's because Roku slashed prices on products as a way to attract new customers and fend off streaming rivals Google Chromecast, Apple TV and Amazon Fire. It makes sense that Roku wants to expand beyond hardware sales. Ad and content agreements are a far cheaper source of revenue than making set-tops and dongles and selling them for low prices (Roku slings start at under $40 and TVs are under $140). And content providers and advertisers are more than happy to accommodate Roku's strategy shift thanks to more and more consumers cutting the cord. More than 60% of 18-to 29-year-olds say they watch TV primarily through online streaming, according to a September Pew survey. "It's a great time to be in the streaming business," said Wood.